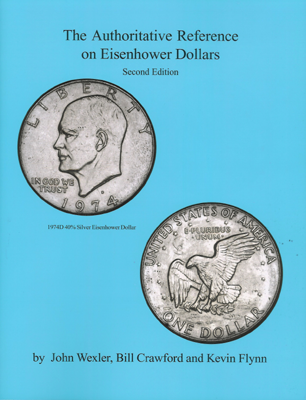 John Wexler, Kevin FlynnISBN: 0967965594Pub Date: 9/1/2007 Edition: 2ndBinding: Paperback Size: 8.5x11 Pages: 212 A reference and guide to Ike dollar varieties. 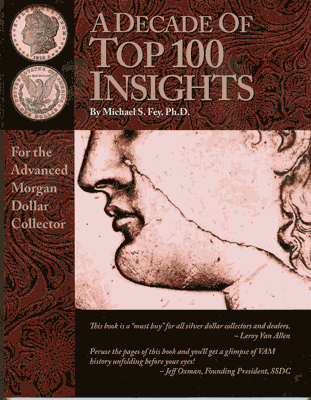 Michael S. FeyISBN: Pub Date: 6/1/2008 Edition: 1stBinding: Spiral Size: 8.5x11 Pages: 174 Top 100 Insights and Value Guide quarterly newsletter. 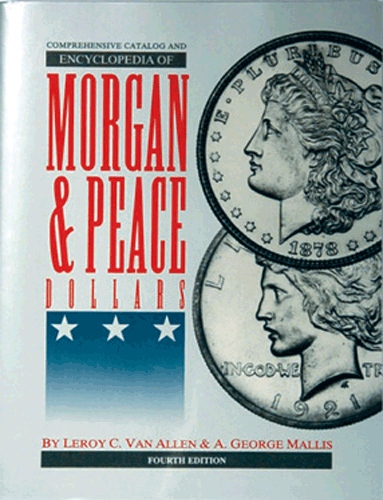 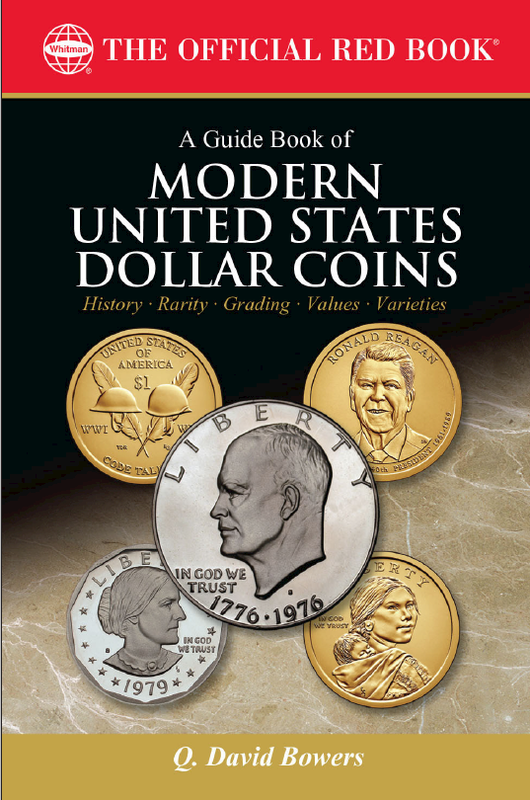 First Fall, 1997 Value Guide with prices for Top 100 Morgan dollars as well as a current Value Guide to compare how the Top 100 have changed. 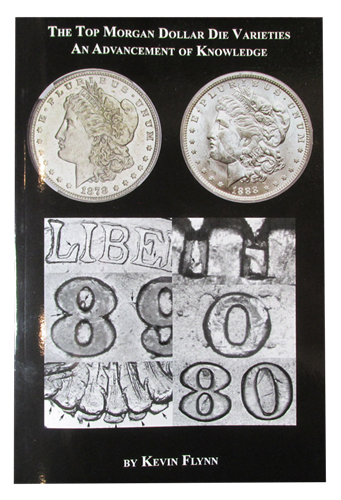 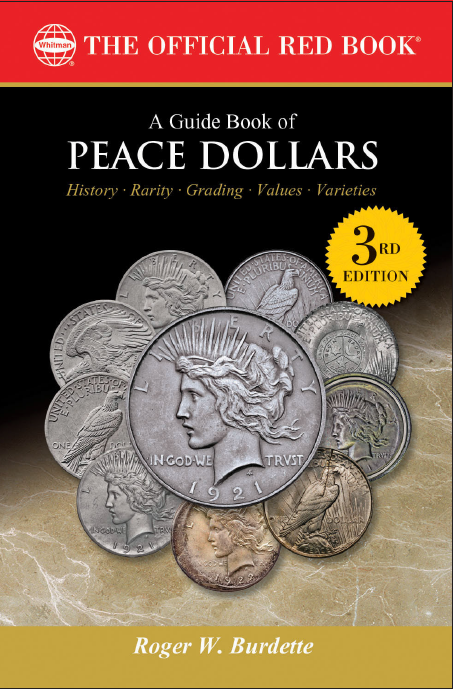 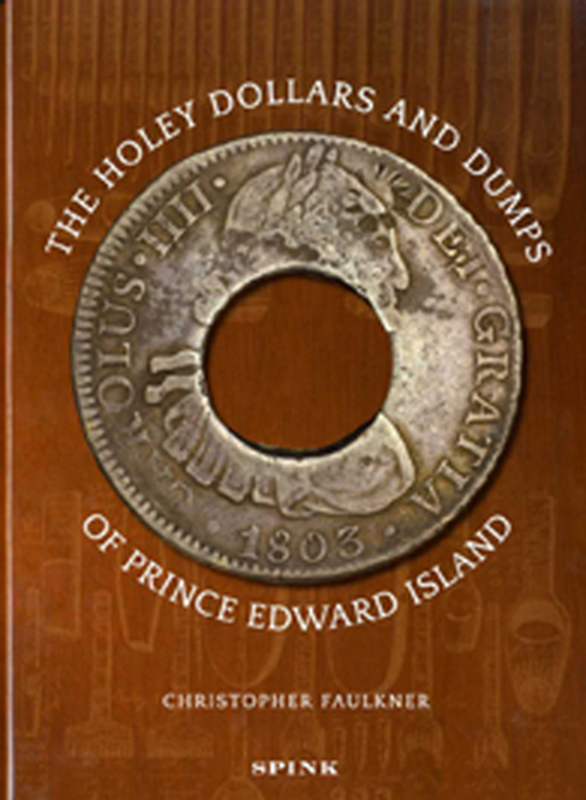 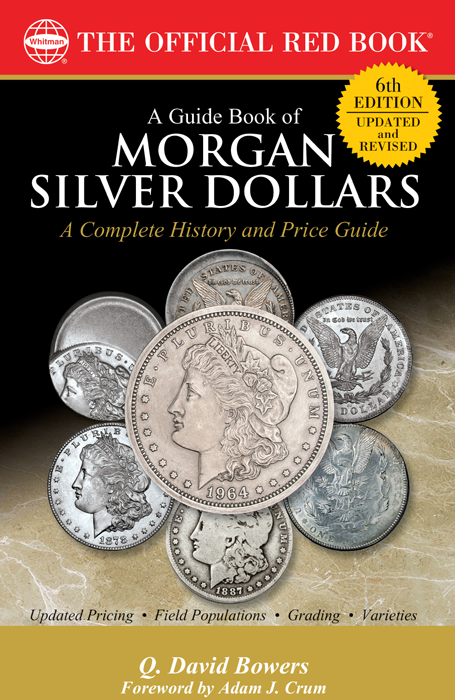 Q. David BowersISBN: 0794846424Pub Date: 1/29/2019 Edition: 6thBinding: Paperback Size: 6x9 Pages: 304 The Morgan silver dollar is among the most embraced and beloved coins in coin collecting history! 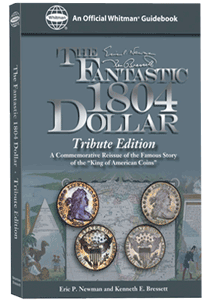 The “dean of American numismatics,” Q. David Bowers delivers his most complete version yet. 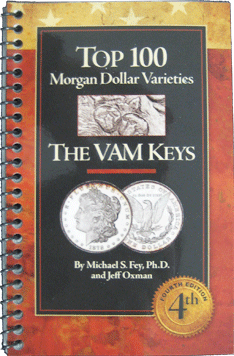 Michael Fey, PHDISBN: 0965364542Pub Date: 9/1/2009 Edition: 4thBinding: Spiral Size: 3.75 x 6 Pages: 137 Reprinted in Spring 2009 - A handbook of the rarest, most popular and desirable Morgan varieties. 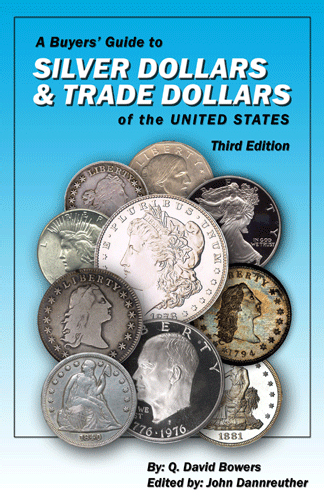 Ideal for dealers.